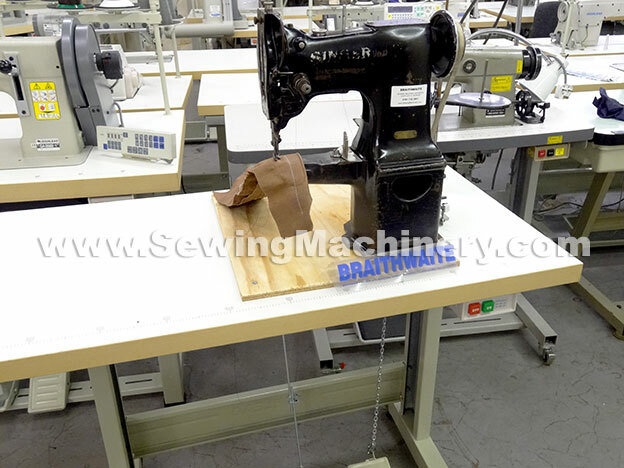 Singer 108 cylinder arm sewing machine with bottom feed, needle feed & walking foot top feed. Vintage robust model for customers on a budget. Updated with new slow speed motor & new electrics. 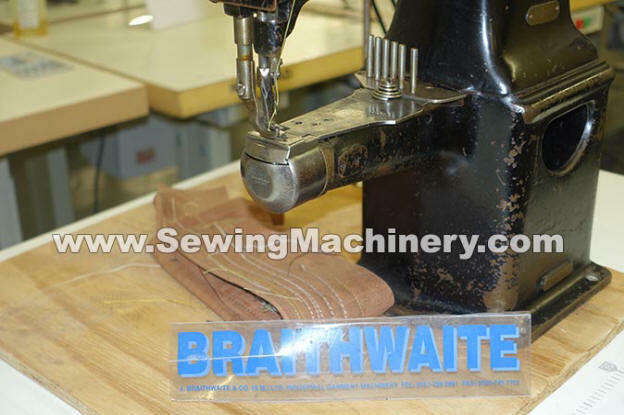 Service and tested with 3 months RTB used machine warranty.